MND is 3 years old – the story so far. I am 44 years young today, and inside I am literally bursting and screaming with stuff I want to say and do and share with you. Apologies if the below is all over the place, I just have a lot to say today and I’m kinda ‘blurting this out’ in a big mess of words and pictures, so it might not be terribly coherent, but who gives a damn, it doesn’t have to be coherent, it has to mean something, and it has to help you to be the best you that you can be, and nothing else really matters. What is MND and what’s it really all about? I started MND 3 years ago, the first year was “formulating the 12 Core Principles” while I was living about 95% as per MND, it was still in the refining stage, and then I set the 12 CP in stone and have been blogging about it since this day 2 years ago, my 42nd Birthday in July 2012. I’ve been living the MND way for 3 years now…the first year it was all still evolving, the last 2 years I have been living completely by the 12 Core Principles. If you haven’t yet read My Story, and if you have half an hour spare and want to read about my long journey ‘from fat to fit’ then please follow this link and check it out. I know I often write long posts, and you might not have time to read them. So I will put bullet points at the start, telling you in brief what the post is about, and in brief, the main conclusions or points that I come to. 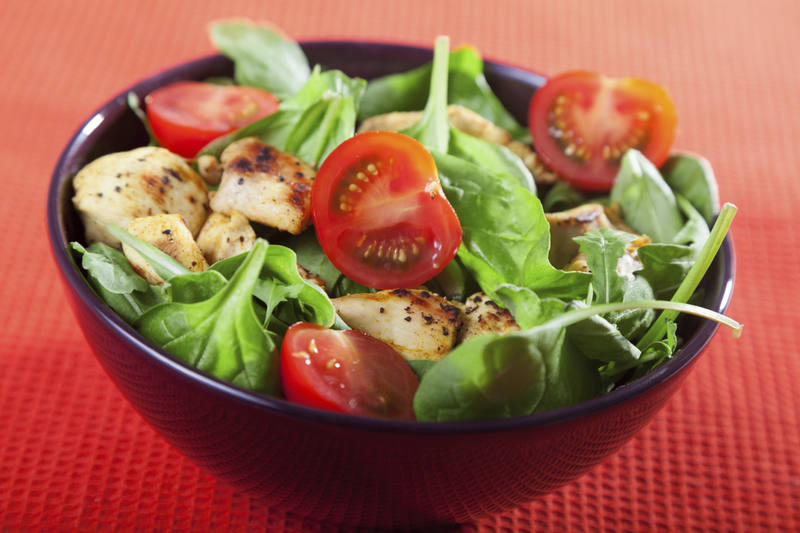 Some people are obsessed with clean eating, while the rest of their life is in a mess! I see lots of people fixated on just food or just exercise, but I fear they are failing to look at the bigger picture. Supreme good health and abundant energy does not come from putting ALL your attention on just one thing, you have to think holistically. I ran a nice half marathon in the SUN shine this morning – yes, SUN! Wow, that was a real treat after the last few weeks/months! I ran a decent pace, not fast but not slow, running an average of 8:16 min/miles, which equates to a full marathon time of 3:37, which is a good solid time. How do we know what is ‘too fat’? We all know that it is unhealthy to be obese, but at what level does body fat start to become ‘too much’? How do we define ‘too thin’ at the other end of the scale? Being grossly underweight can be as harmful as being grossly overweight. Where is the balance point? Should men all aspire to the stereotype ‘6 pack hunk’ and are women unfairly pressured by the media to be ‘rail thin’ like catwalk models? Is it healthier to be ‘a little chubby’ or ‘skinny as a rake’ or somewhere between the two? Is it healthier to be ‘build like a brick outhouse’ or ‘built like a racing whippet’? IS it healthy to build lots of big muscles? In short, what is the optimum amount of fat and the optimum amount of muscle men and women should aim for in order to achieve supreme good health and longevity? This little book will answer those questions for you. I just love training my chest. I’m not aiming to be huge, not like a body builder or weight lifter, I just want to be reasonably strong, and capable, good functional strength, and look pleasing. Push-ups are my all-time favourite exercise. I love everything about push-ups! This post shows you a tool I made for training at home using just push-ups to develop a full strong chest. The post explains what it is, how to make one and how to use it. 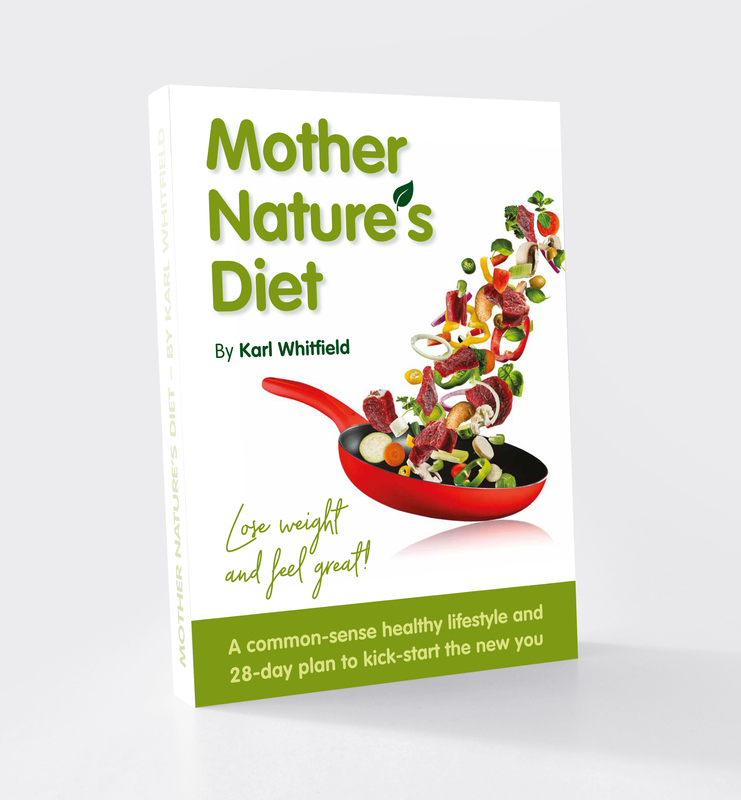 As stated on my website, the goal of MotherNaturesDiet is: To inspire and help as many people as possible to find the best natural way to achieve supreme good health and abundant energy. This is Charles Atlas, the original strong man of the 1930s, 40s and 50s. Charles Atlas was considered to be ‘huge’, a hunk of a bodybuilder, and the epitome of masculine development and peak fitness. It fascinates me….just 60 years ago, this was the epitome of “phwoar what a muscle bound hunk of health and fitness he is” yet today’s media would say this is “smooth, barely athletic”. The media set impossible standards…women are expected to be rail thin like catwalk models and men are pressured to have square pecs, washboard abs, rugby-player thighs, bulging biceps and a big square jaw. The ridiculous ‘Hollywood standard’ that we are all supposed to meet is driving our young women, and men, to exercise obsession and eating disorders. How do we know what is ‘too fat’? How do we define ‘too thin’ at the other end of the scale? Is it healthier to be ‘build like a brick outhouse’ or ‘built like a racing whippet’? In short, what is the optimum amount of fat and the optimum amount of muscle men and women should aim for in order to achieve supreme good health and longevity. Download your free book here: The MND Guide to Body Composition. 2013. I just love training my chest. I’m not aiming to be huge, not like a body builder or weight lifter, I just want to be reasonably strong, and capable, good functional strength, and look pleasing. Push-ups are my all-time favourite exercise. I love everything about push-ups, and some time I will write a blog post just about push-ups! I love all the ways they can be performed. I once started writing a list of how many different ways I know how to do push-ups. I listed over 40 types of push-up! But of course, all of those types can be performed – wide ‘grip’, narrow ‘grip’, incline, flat, decline, one-leg, with weight vest on or off, fast tempo or slow tempo, on knuckles, palms, finger tips…so 40 plus styles, quickly multiplies to over 300 plus possible variations on the bog standard push-up. My personal ‘mainstay’ is a fairly wide stance standard push-up, with my hands out slightly beyond shoulder width. I do these all the time, probably about 1000 per week every week just as part of my regular varied routine, often far more. You have to be careful with a wide stance/grip, as it can strain the shoulders, so it pays to build up for many months before doing loads of wide-grip push-ups, just to ensure you don’t upset your shoulders. My push-ups record using this slightly-wider-than-shoulder-width stance is 1014 good form push-ups in 59 minutes and 58 seconds. 1000 in an hour, happy with that. I ached for 2 days after, it was a killer workout, I was drenched in sweat! Anyway, I will write more about push-ups another day, but for today, I wanted to share with you a new training tool I made which is just awesome for training chest using variations of push-ups. In several recent posts, I have mentioned that I have gained about a stone (14 pounds, 6.3 kilos) in weight over the course of 2012, and my chest measurement went up 2 inches in that time. With my chest measurement up, it seems as though much of the weight I have gained is muscular weight, and that was my plan, as I have been training my upper back to try to increase that desirable 'v shape' male torso, and also to increase my pulling strength, for rock climbing. Now I have added some strength and muscle, one of my goals for 2013 is to cut my body fat from the current level, which is about 11.5% to 12%, down to below 10%, without losing any muscle mass. New Year’s Day seems like a good day for me to assess where I am and how I’m doing. I have lived on MotherNaturesDiet for most of 2012. I was formulating the rules during the first half of 2012, and living by them fully in the second half of the year. My aims since the start have been to live on an all-natural diet, adhering to my 12 Core Principles, and it has always been my hope that living this way will prove that this is the best, healthiest way to live, eat and exercise, and that living on MND will help me achieve my best health and best shape ever.